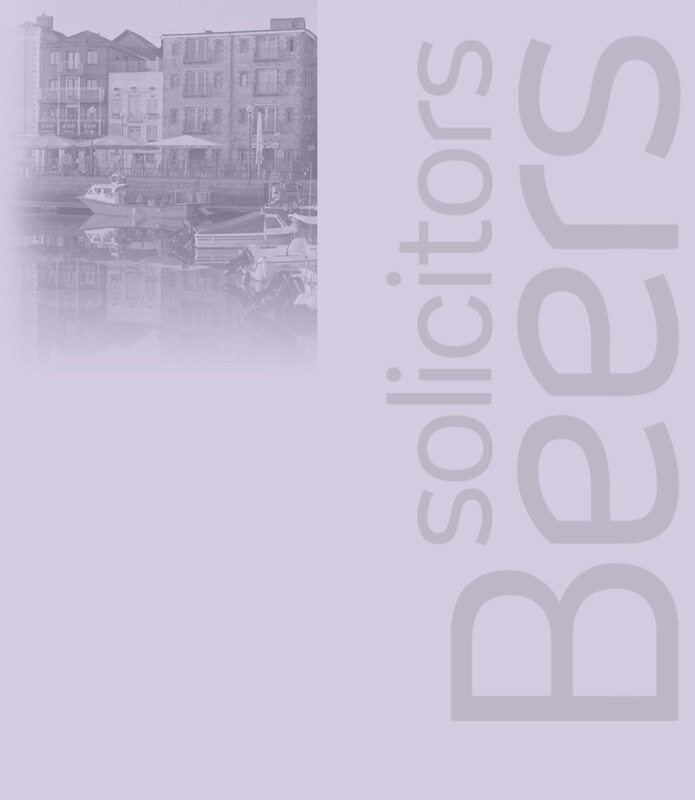 Ian was admitted as a Fellow of the Chartered Institute of Legal Executives in 1980, and has over 30 years experience dealing with litigation disputes in the Torbay, Totnes, Exeter, and Newton Abbot areas. 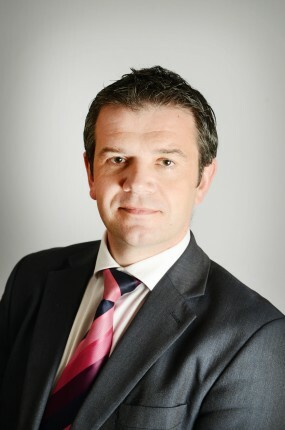 Ian joined Beers LLP in 2013 and specialises in personal injury claims, particularly those relating to industrial disease. 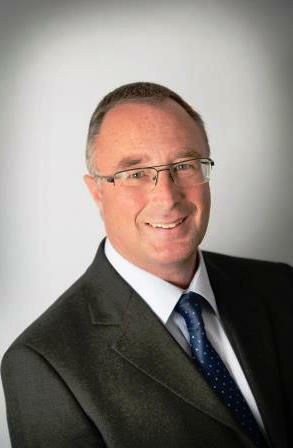 Away from the office Ian enjoys playing music, walking and spending time with his family.